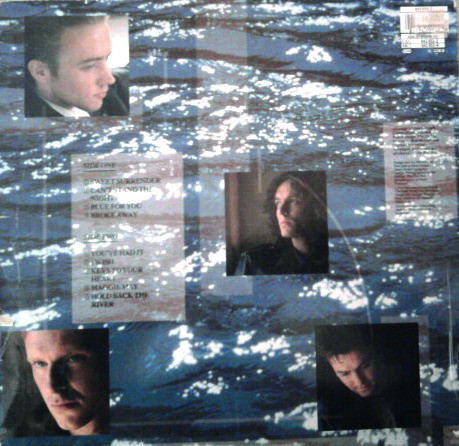 This was Wet Wet Wet's third album and it was mainly populated with smooth, catchy, grandiose pop/soul ballads. It is immaculately played, with excellent quality sound and is probably a better album than it is historically given credit for, as it is rarely spoken of these days. 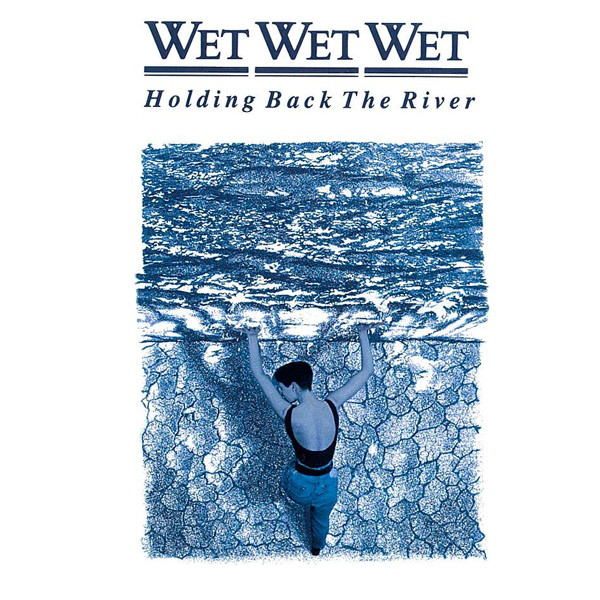 "Sweet Surrender" is a gorgeous, laid-back slice of Wet Wet Wet slick soul, with Marti Pellow's voice ideally suited to the track's lush smoothness. It is on tracks like this that he was at his best, as opposed to the more on more bluesy, upbeat material. The same applies to the hit single "Can't Stand The Night", which was released as "Stay With Me Heartache" as the single. It is a reggae-tinged poppy and catchy number. For some reason, "cheeseburger!" is shouted in the middle of the song, just as it was in The Clash's "Magnificent Seven" from 1981. "Blue For You" is a big, sleek ballad that begins like a James Bond theme tune. Once again, it is high quality stuff, particularly on the vocal delivery. It eventually merges seamlessly into the beautiful, dignified "Broke Away", which was also a single, although a surprisingly low-key one. Marti Pellow's charismatic voice is superb on the early material on this album. It is some of the later ones that don't suit him quite so much. "You've Had It" gave the album some typically eighties synthesised mid-pace disco-ish soul, albeit including a pretty impressive guitar solo midway through. "I Wish" is a sumptuous, big production ballad, full of sweeping synthesisers, brass, organ and guitar and another great vocal. The ambience continues on the saxophone-augmented "Keys To Your Heart". Quality stuff. Unfortunately, the same can't really be said for a rambling messy cover of Rod Stewart's classic "Maggie May". 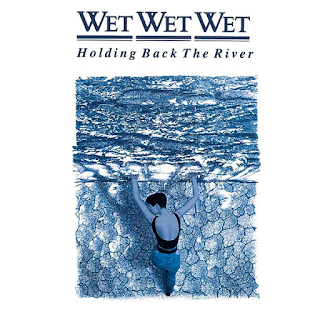 It is so much Stewart's song anyway, that it is almost an impossible song to cover, but here Wet Wet Wet never seem to get control of the song as it comes and goes, floating around for six minutes, unsatisfactorily. The album drops in quality somewhat after this as well. The title track is a enjoyable, brass-driven bluesy workout, but, as I hinted at earlier, I feel Pellow's voice didn't do as much justice to material like this as they did to the big typical WWW ballads. Another Clash reference comes in when "Jimmy Jazz" is announced before a brief jazzy interlude. The final number, "How The Hell Did That Get There" is an Atlantic meets Dexy's Midnight Runners brass stomp which again finds Pellow's mellifluous voice to be somewhat wanting against such a thumping beat. Overall, however, this is an eminently listenable album to dig out every now and again.